One of the world’s most important economic sectors (by revenue) is the automotive industry. Where the factories for automobiles (and their suppliers) are specifically designed for just-in-time manufacturing using controllable, dependable heating tools is a must. High tech products require high tech production methods. 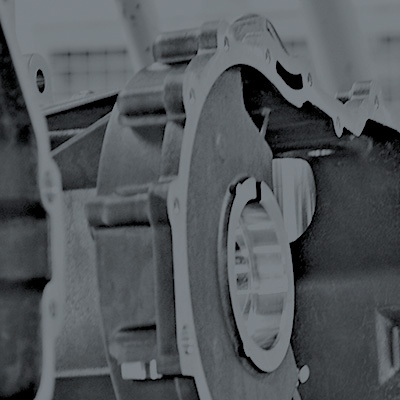 For a production facility of four-wheel drive luxury automobiles one of our customers required an integrated solution for the heating of bores during assembly.